Gareth Hegarty is leading the new MYP Assessment team in Cardiff as they develop the new assessment provision for the MYP including the exciting on-screen examinations. 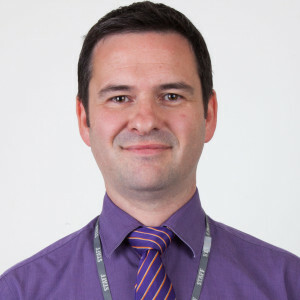 Previously Gareth led assessment in individuals and societies, the arts and the core of the Diploma Programme of the IB and was the subject manager for chemistry. 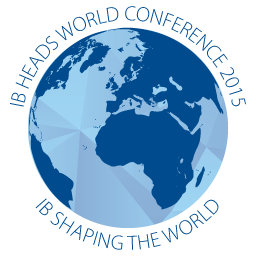 Gareth joined the IB after 10 years of teaching and leadership in schools in the UK, the Netherlands and Russia. Gareth holds an Honours degree in Chemistry, a PGCE and MA in Education from the University of Wales.